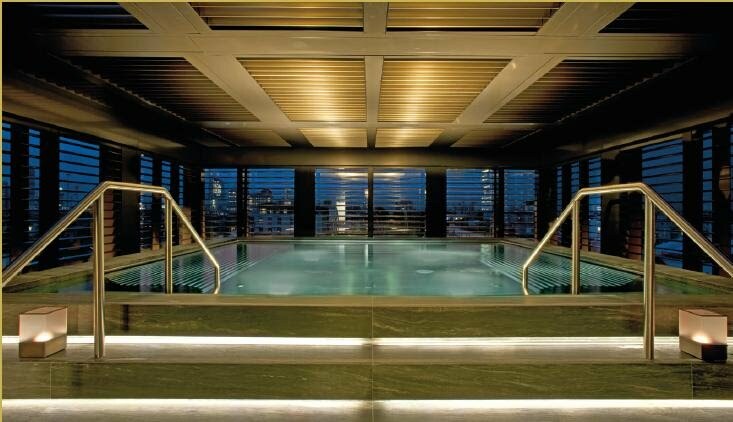 Reflecting the Armani lifestyle and design philosophies, the Armani/SPA features 1,000 square meters of beauty, peace and quiet overlooking the city from the top floor of Armani Hotel Milano. Armani/SPA offers individual treatments and features six treatment rooms, personal fitness sessions, steam and sauna experiences and the opportunity for private and social relaxation thanks to the magnificent relaxation pool and its glass roof and walls. The Armani/SPA therapies have been carefully designed to nourish and nurture. Each guest receives a personal consultation from a spa professional in order to develop a fully tailored programme that will deliver a unique sensory experience.